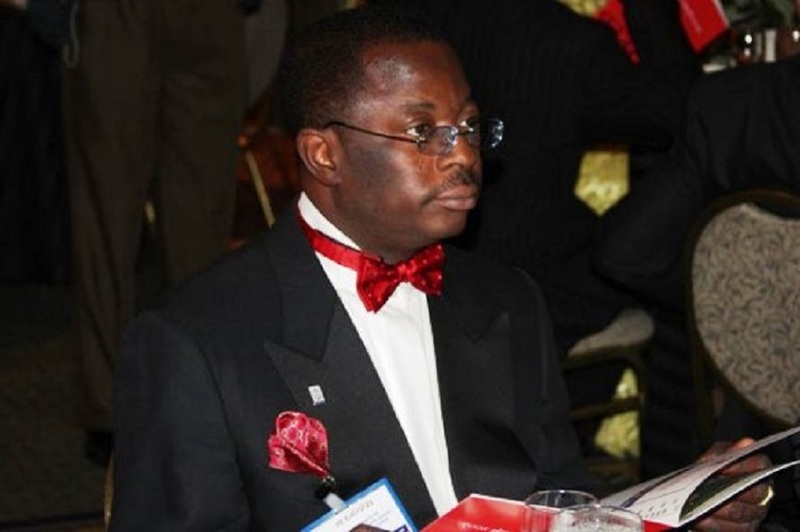 Former Managing Director of the defunct Intercontinental Bank Plc, Mr Erastus Akingbola, has been directed to face trial for the alleged N5 billion fraud charges filed against him. The order was given on Friday by the five-man panel of the Supreme Court led by Justice Tanko Muhammad. Justice Sidi Bage, who read the lead judgment, held that Mr Akingbola’s appeal challenging the Court of Appeal’s verdict of February 2015 lacked merit, directing that the matter be taken back to the Federal High Court in Lagos and assigned to another judge, who must expedite the trial. The Court of Appeal had in February 2015 overturned the Federal High Court’s decision to strike out the charges against the former bank chief. In April 2012, Justice Charles Archibong of the Federal High Court had struck out the 26-count charge against Mr Akingbola, saying the Economic and Financial Crimes Commission (EFCC) was not diligent in the handling of the case. As a result of this ruling, National Judicial Council (NJC) sent Justice Archibong on compulsory retirement.